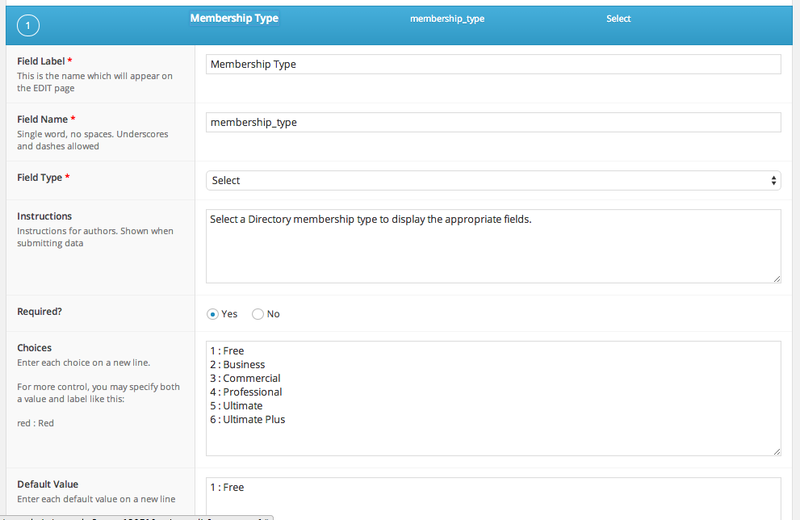 With use of the Advanced Custom Fields plugin I created a select dropdown which contains 6 membership types. All of my 'listings' using this custom field are assigned one of the 6. I have managed to get my listings to display in order of membership level, however it's not defining by category that your currently in. It's grabbing listings from every other category too. WP_Query does not have a taxonomy parameter, you should use tax_query instead. More info in the Codex. Not the answer you're looking for? Browse other questions tagged php wordpress loops advanced-custom-fields or ask your own question.